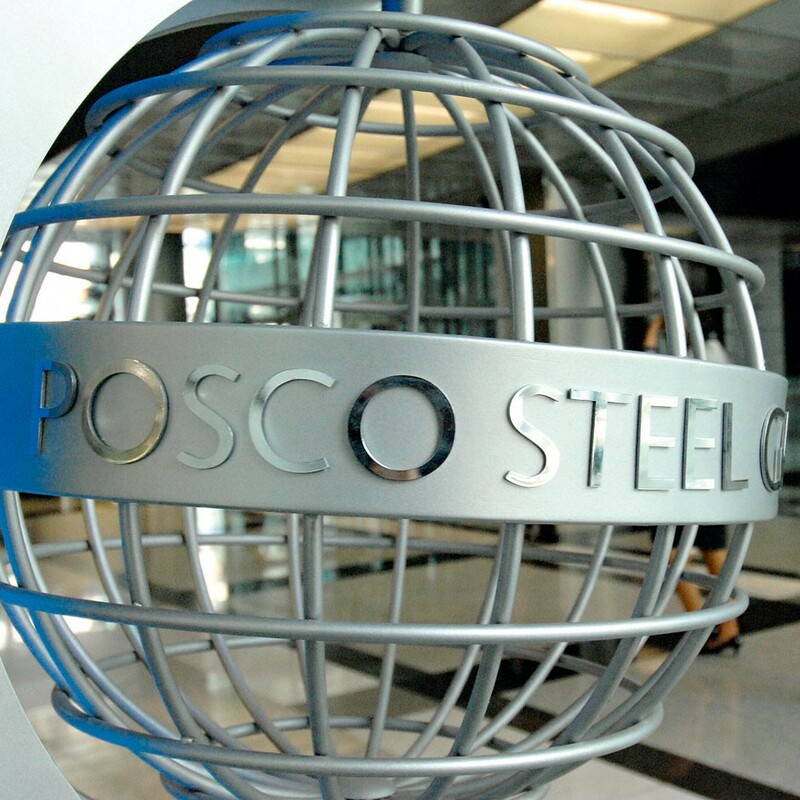 POSCO (formerly Pohang Iron and Steel Company) has been one of the foremost steelworks in South Korea since its inception in 1968. Since it’s privatisation in 2000, the company has integrated steelworks construction in Indonesia and India and has risen to become one of the leaders in the Asian market. It is one of the most internationally active companies in the region, with projects in China, Japan, Vietnam and India. Its $12bn Odisha plant will be the biggest foreign direct investment in India for a decade. The company has also worked hard to develop its ethical standards, seeking to become a leader in corporate morality and guide other companies to create a more responsible market.